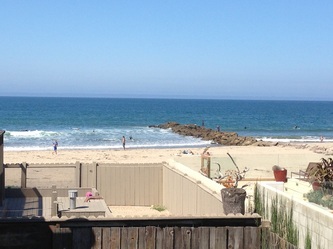 The view from our front deck. Many of you know we originally were going to rent our house at the beach. 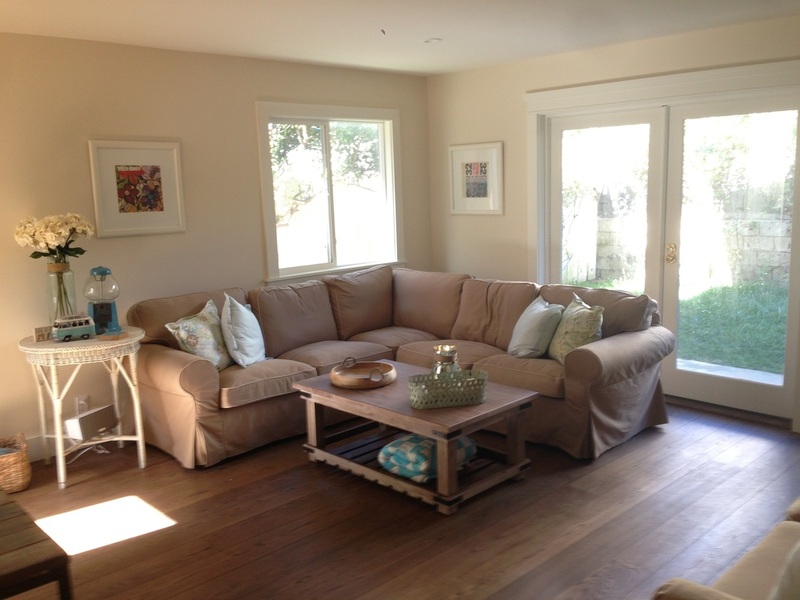 But when the remodel was completed, we decided the new floors were too delicate and my white couches probably weren't appropriate for rentals! 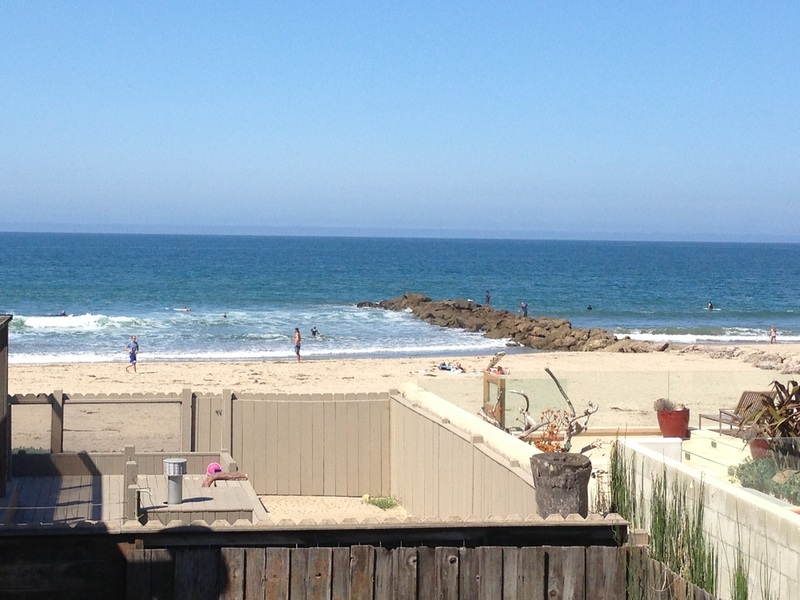 We decided not to rent it and enjoy it just for our family. 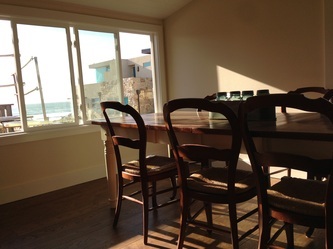 Now that it has been almost two years we are really enjoying our family beach house and are really happy to spend time at the beachhouse with our family and friends. 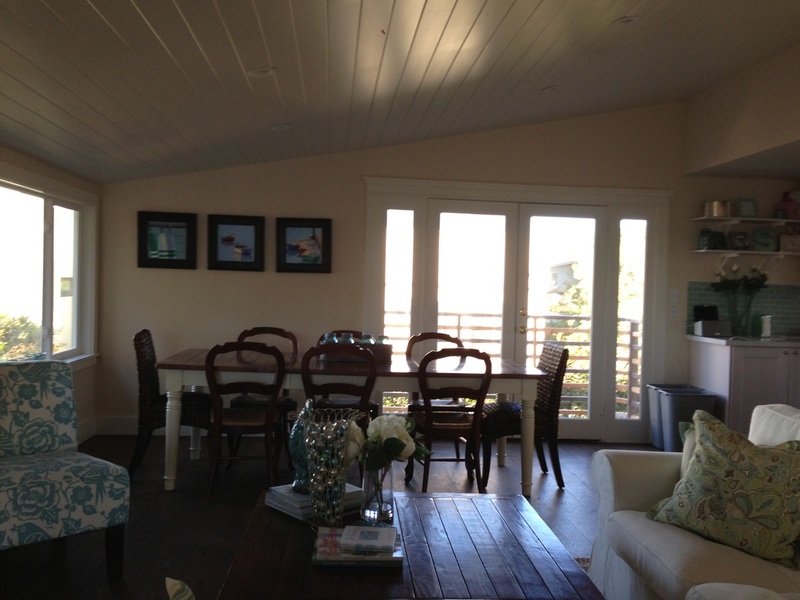 The house is still a "project" as I am always changing around the art. 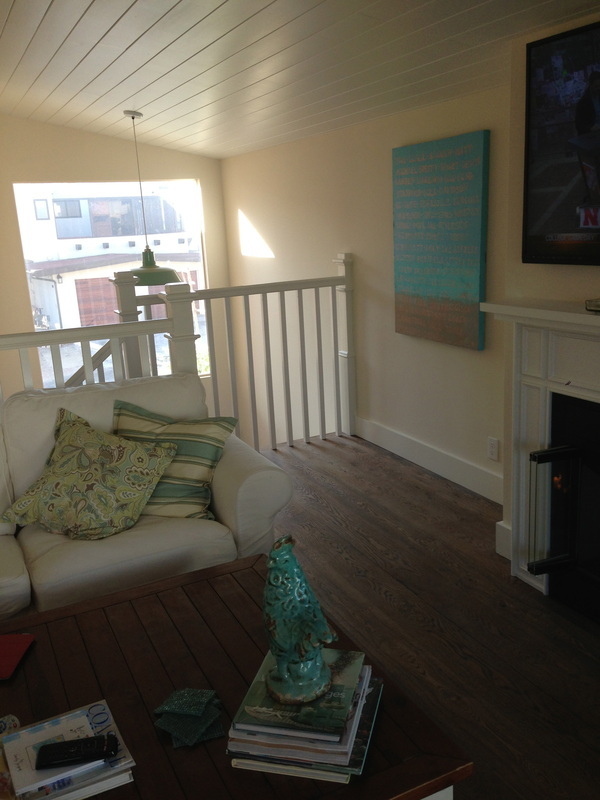 The house now only features my abstract paintings which looks awesome, according to all of my boys! 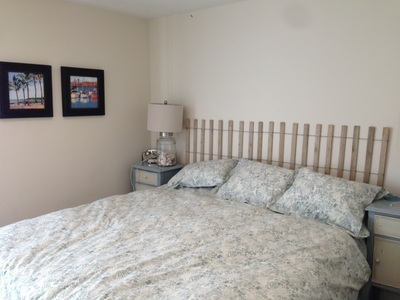 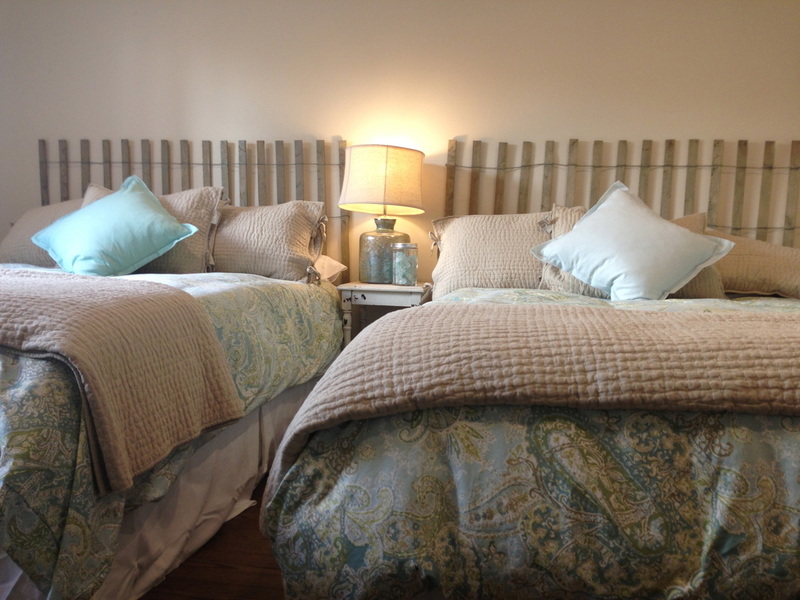 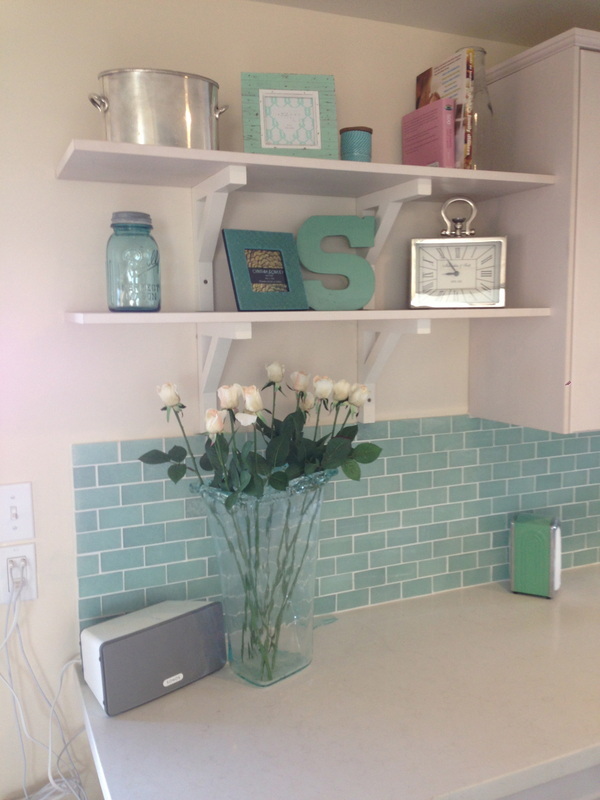 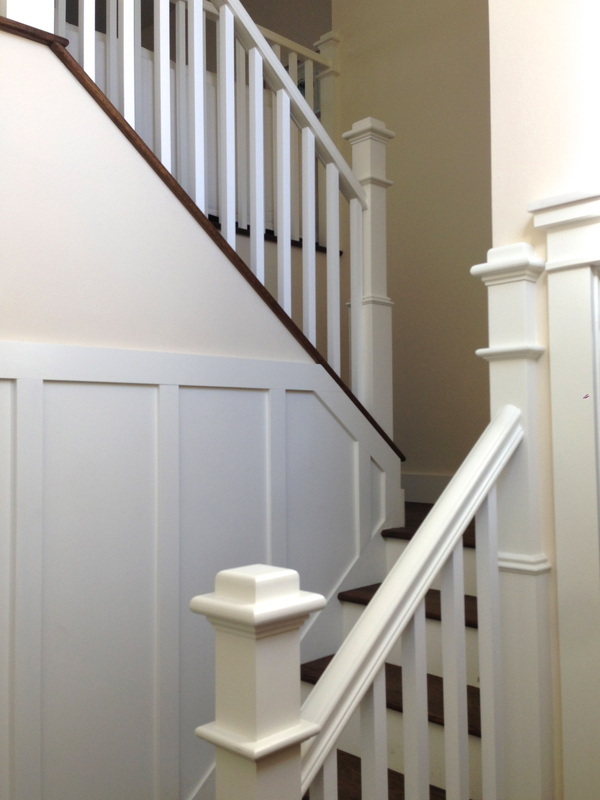 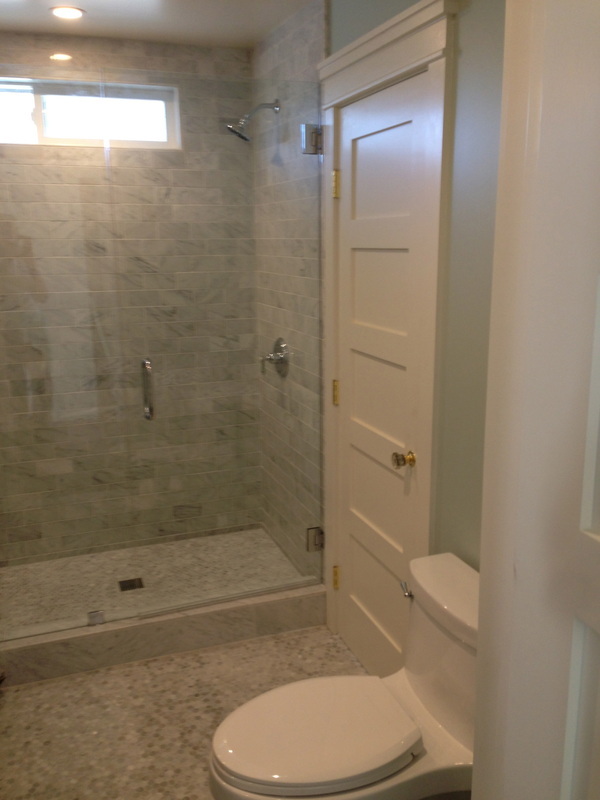 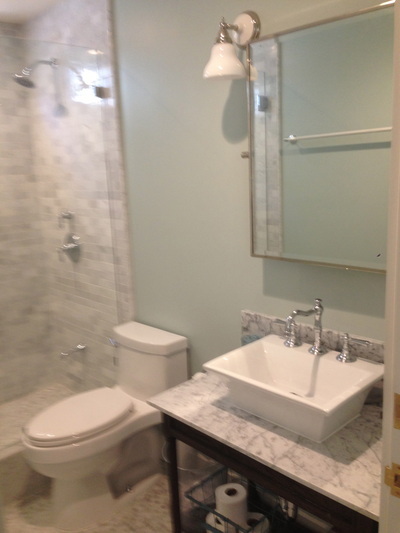 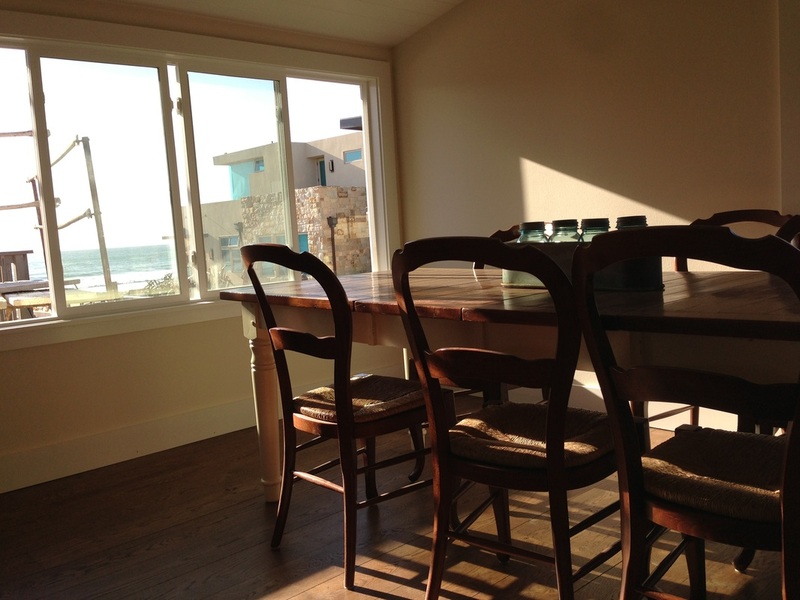 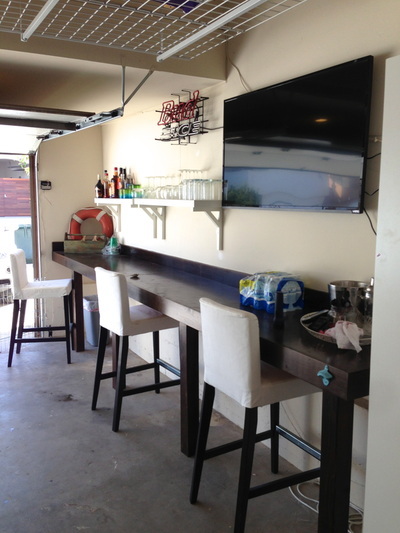 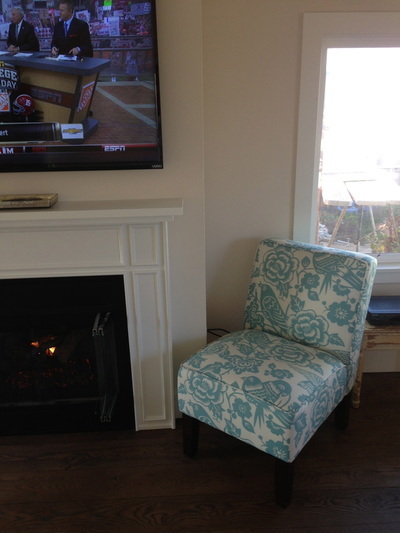 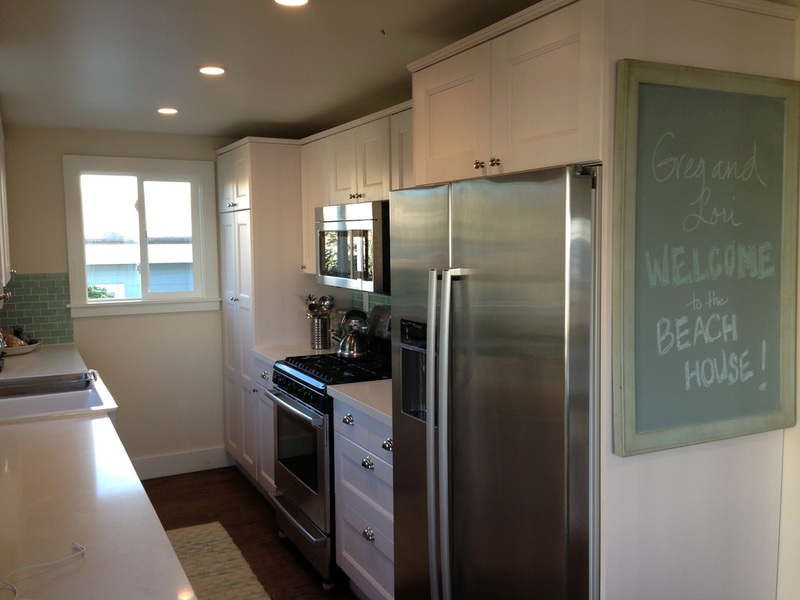 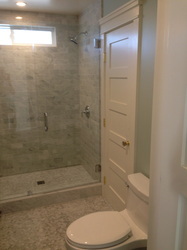 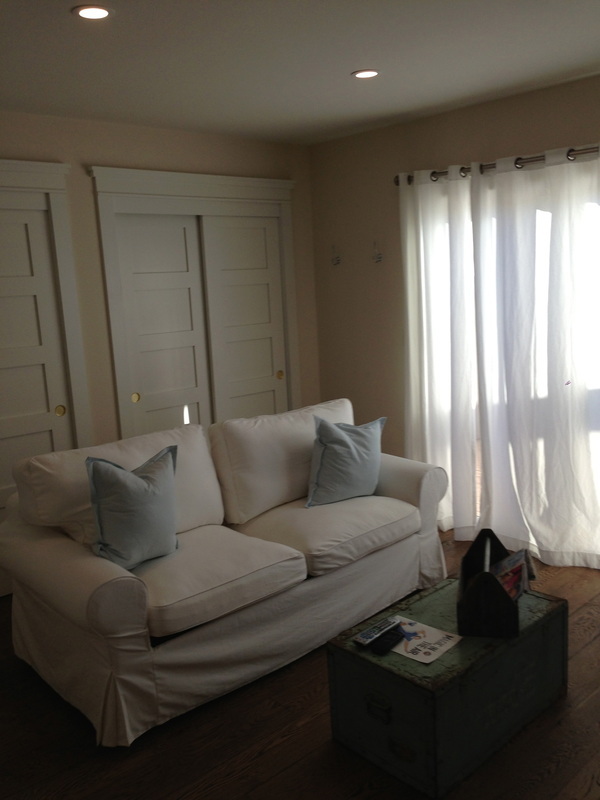 Thanks for enjoying my beach house blog and the amazing remodel experience! If you would lke to see my abstract art you can visit my website here! 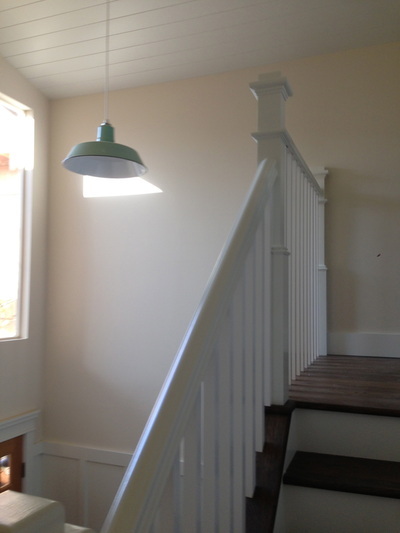 We bought a home in the popular Pierpont Beach area in Ventura, Ca in the summer of 2013 and remodeled the house extensively to include a new kitchen, new bathrooms, new windows, new doors, new wood trim and mouldings, new ceilings and lighting, new wood floors and paint and all new furnishings. 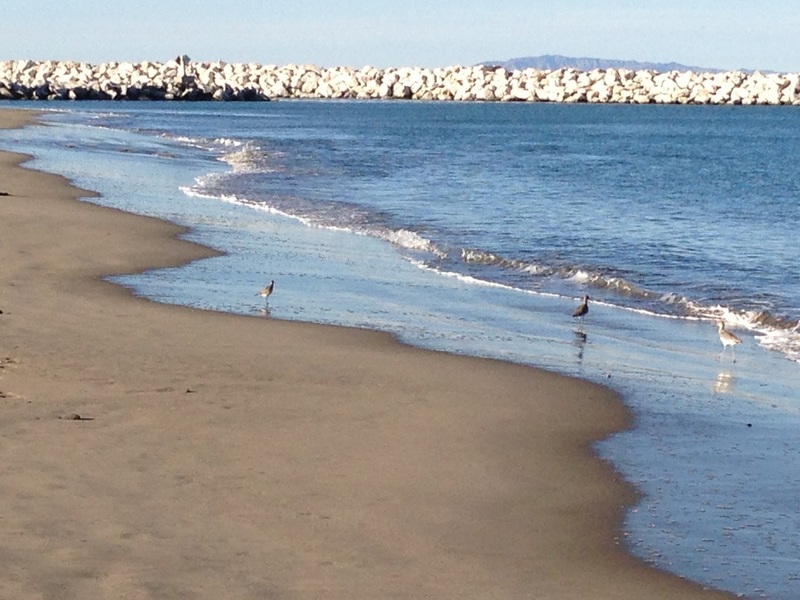 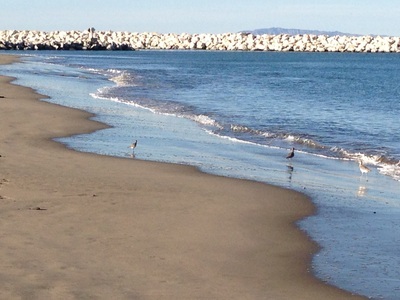 In the summer of 2013 we bought a beach house in Ventura, Ca. 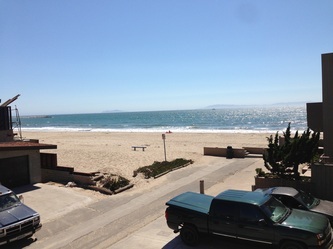 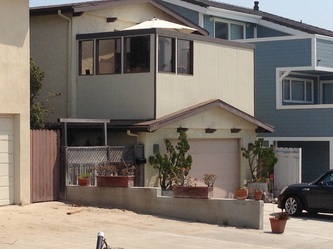 It's located in the Pierpont area and is located two houses from the beach. 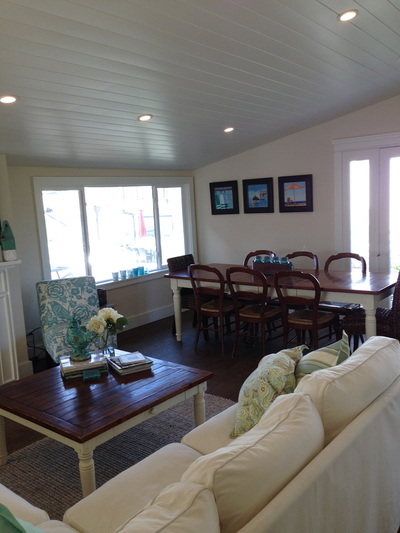 It is a two-story house with three bedrooms (with two king beds, two queen beds and two sofa beds), two full baths, two family rooms and a game room with TV, ping pong and counter/bar. Panoramic ocean views can be seen from the front and back decks, family room, kitchen and dining area. 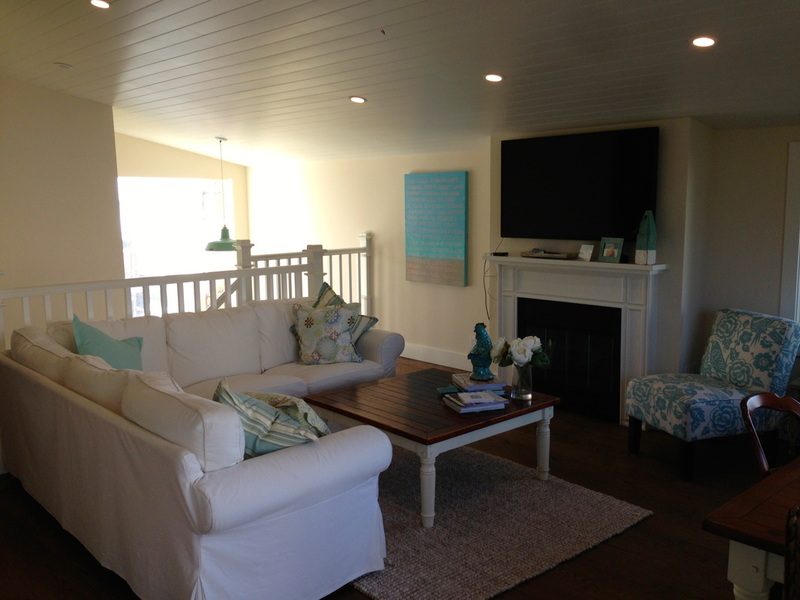 We remodeled the entire house into a beach cottage. 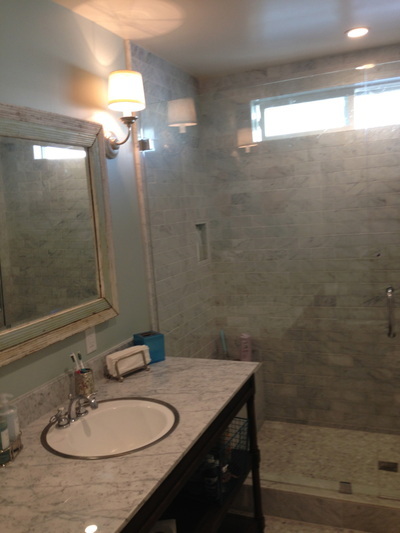 We gutted the kitchen and bathrooms and built everything new, replaced all of the doors and windows, installed new hardwood floors, scraped the ceilings, added all new lighting, moulding and wood trim and painted the entire house. Then we furnished the entire house with 100% new furnishings all coordinated in a Pottery Barn style beach house theme. I have also purchased some great antique flea market finds. 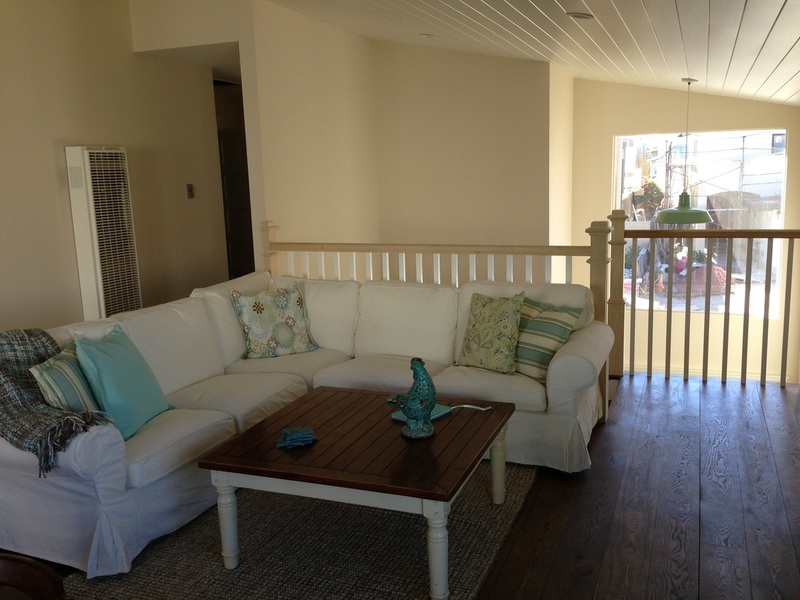 We furnished the house with 600 thread count sheets, robes in every closet, wifi, bosch appliances, free local and long distance telephone, fully stocked gourmet kitchen, two refrigerators with ice machines, four brand new flat screen 55-inch tv's, sonos wireless sound system, new fireplace, hot tub, outdoor warm shower, beach umbrellas, beach chairs, four new beach-cruiser bikes, two outside decks, ping pong table and more. 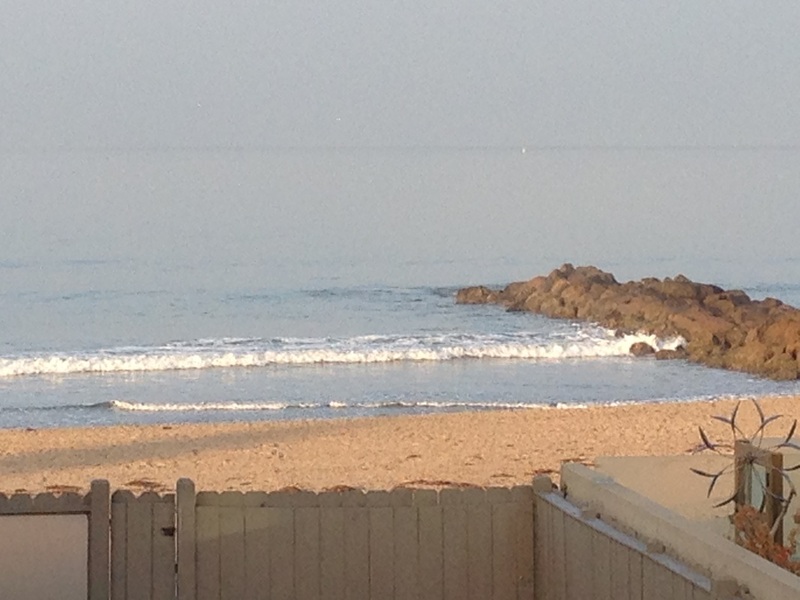 I should probably mention that you can hear the sound of the waves crashing in every room. 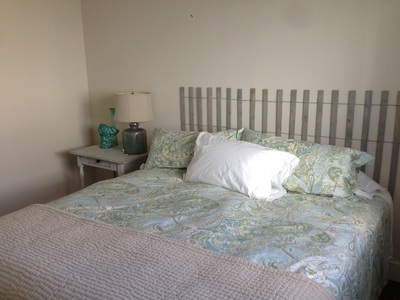 Basically, the only thing our guests will need are some comfy beach clothes and a toothbrush. 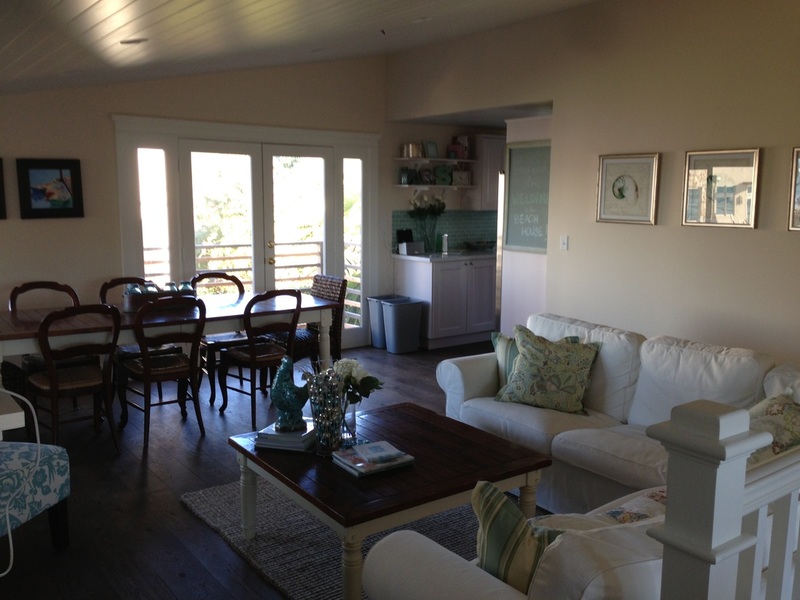 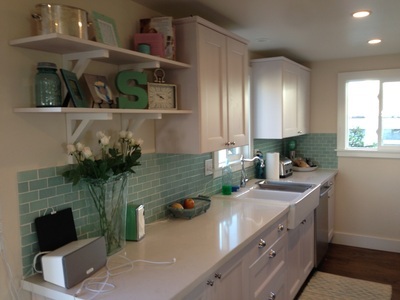 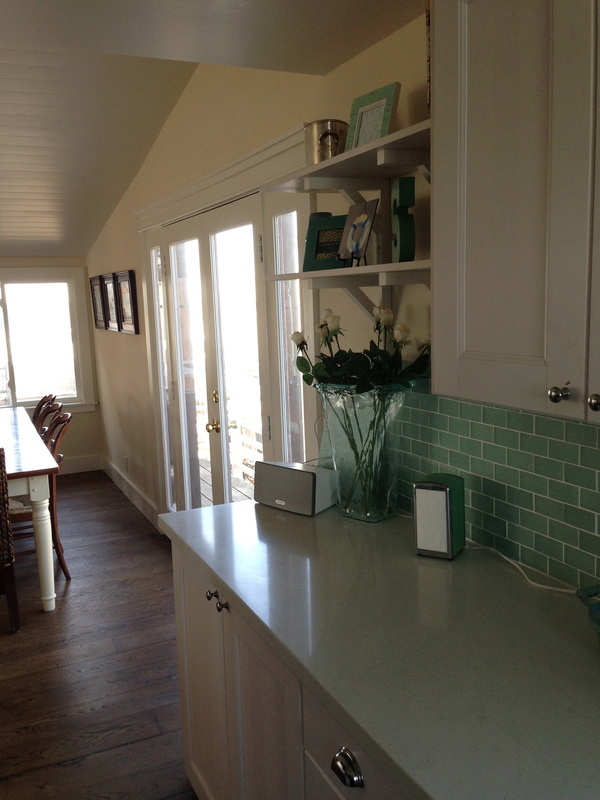 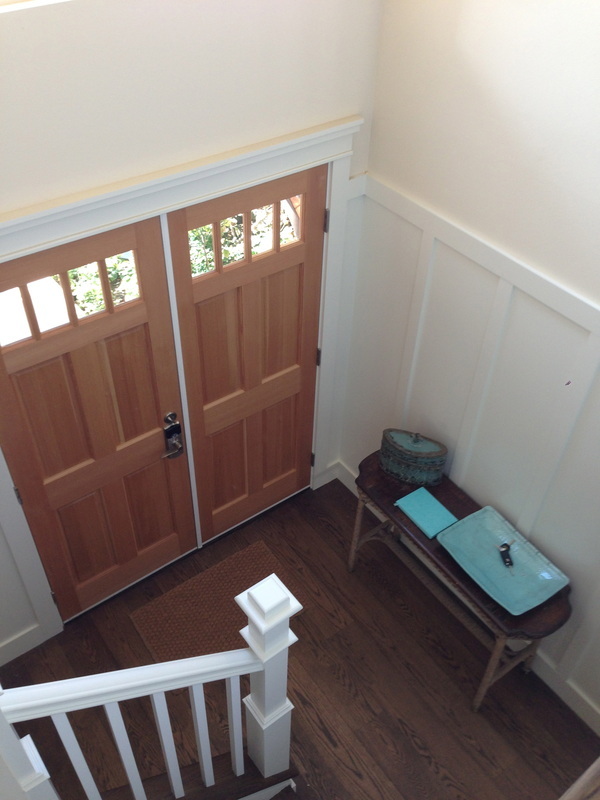 If you want to follow the remodeling "journey" of the beach house then follow the remodel blog. Now that I have finished the remodel we have an entirely new house! I am hosting "paint together and stay together" oil painting workshops at the beach cottage.